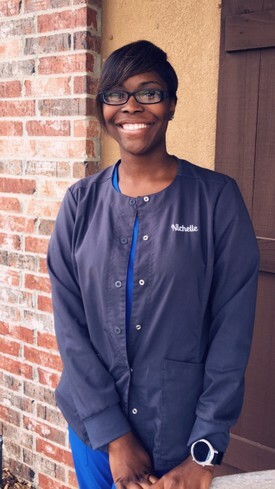 Nichelle Gee-Hughes graduated from Accelerated Dental Assisting Academy. She enjoys working with Dr. Boles and Dr. Doucet as well as ALL the staff here at Southern Smiles. She is proud to be a part of making beautiful, healthy smiles! Nichelle and her husband, John reside in Rayville with their son, Jastin. She loves traveling and spending time with her family. Nichelle says to always remember, "You don't have to floss all your teeth, just the ones you want to keep." Lydia Chapman Gallagher is a graduate of Franklin Academy and Peachtree School of Dental Assisting. 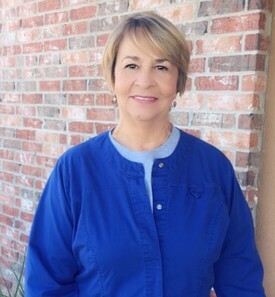 Lydia is an expanded duty dental assistant with many years of experience. She has been a member of our team since 2010. She enjoys the interaction with our patients and helps make your visit more enjoyable. Lydia and her husband, Jarred, reside in Crowville with their daughter, Mallorie. She loves spending time outdoors, cooking, spending time with her family, as well as being very active in her church. Shirley McNeer has lived in Richland Parish all her life. She has four grown children- Micky, Tammie, Joel, and Eric; and four grandchildren. 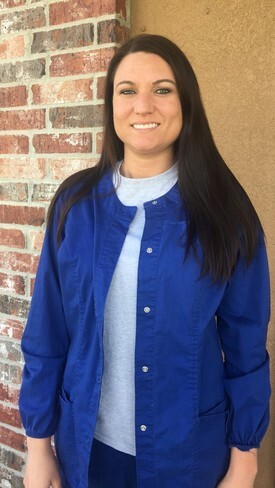 She joined our dental team in May 2000 as a dental assistant. Shirley is an expanded duty dental assistant and loves to make our patients feel welcome, comfortable, and relaxed during their visit. She is a member of First Assembly of God of Mangham. When she is not working, she enjoys reading, antiques, and creating floral designs. 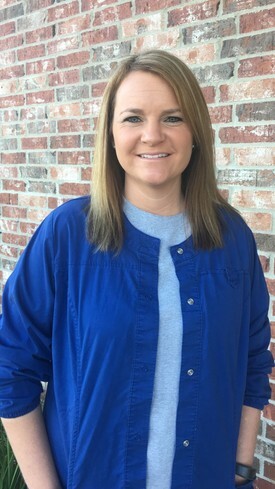 Brandy Gallagher-Ferrington is a 2010 graduate of Peach Tree School of Dental Assisting. That same year, she joined the staff and became a valuable member of the Southern Smiles dental team. Brandy is an expanded duty dental assistant. She and her husband, Michael have two children: Katelyn and Aaron. She enjoys shopping and spending time with her family and friends. Brandy truly has a passion for her profession and enjoys providing comprehensive dental care to all of her patients.